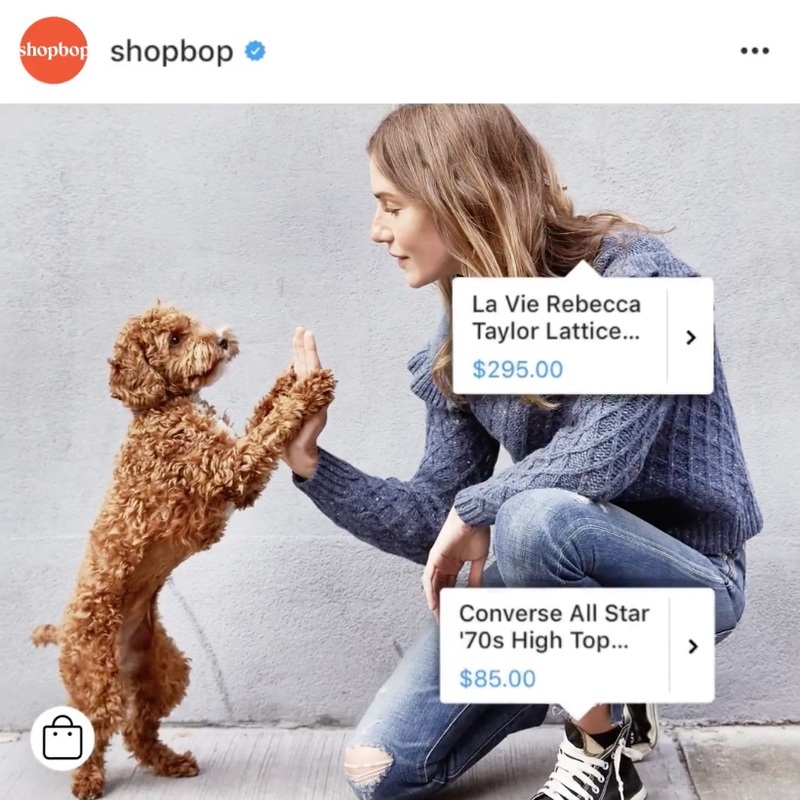 Exactly one year ago Wednesday, Instagram Shopping officially rolled out in the U.S., after being tested in late 2016. 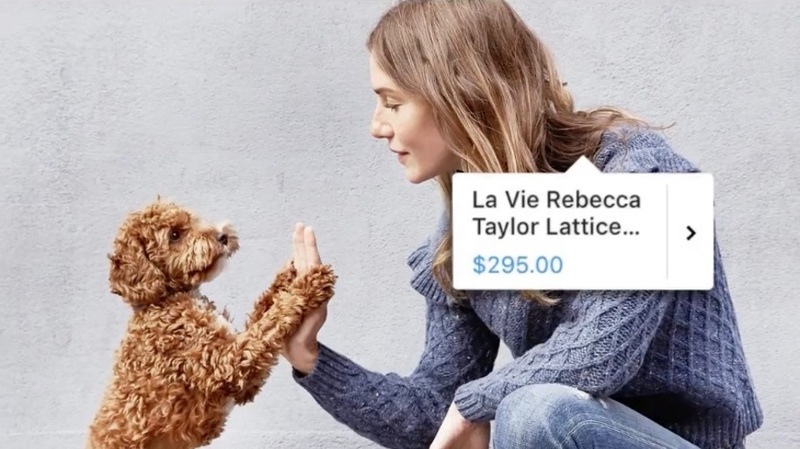 The Facebook-owned photo- and video-sharing network announced Tuesday that Instagram Shopping is now available in eight more countries: Australia, Brazil, Canada, France, Germany, Italy, Spain and the U.K. 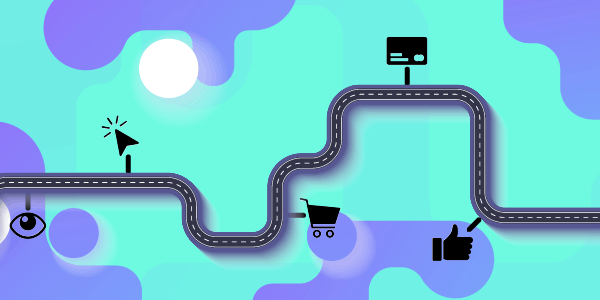 The feature enables brands to tag products within their organic posts, and tapping on those tagged products brings Instagram users to more information including product details, pricing and links to brands’ websites where they can complete their purchases. 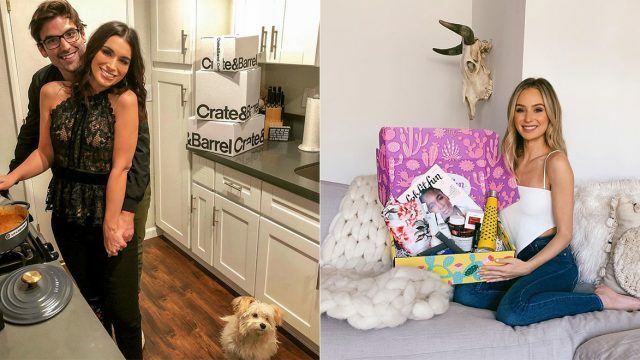 Lulus vice president of marketing Noelle Sadler said in the blog post that since her company launched Instagram Shopping, the feature “can be directly attributed” to more than 1,200 orders and over 100,000 sessions, and Savannah Boysen, marketing manager at Tyme, added that her brand’s traffic on Instagram has gone up 44 percent since implementing Instagram Shopping.